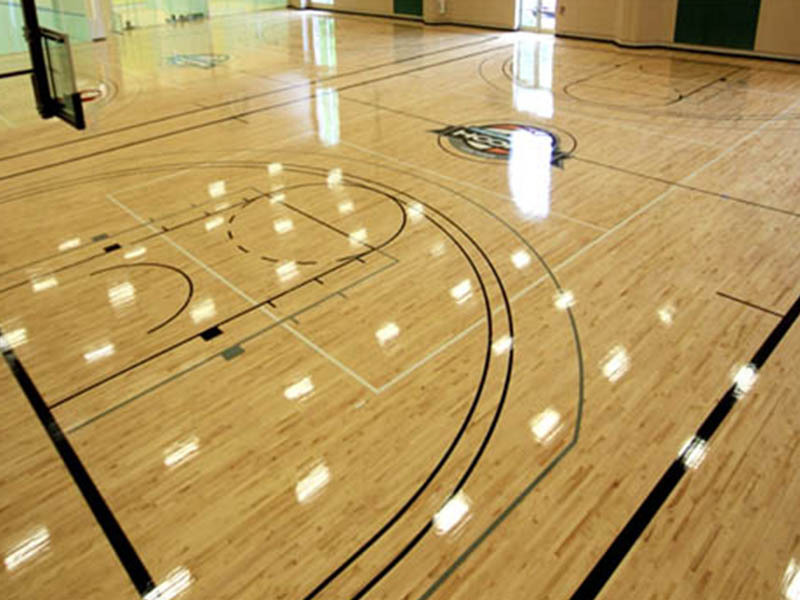 Wooden Flooring of Basketball Court – Costa Sports Systems Pvt. Ltd.
Court Width : 50 feet (600 inches). Court Width : 6 feet (72 inches). The best is what COSTA stands for and thus we claim to be the best in the sport industry by offering the best materials to build up a court. We have specialized professionals who with their experience can determine the quality of wood. After the examination only rich quality woods are used for building up the badminton court. Whether it’s a court for the school, club or multipurpose residence we only give what is best. 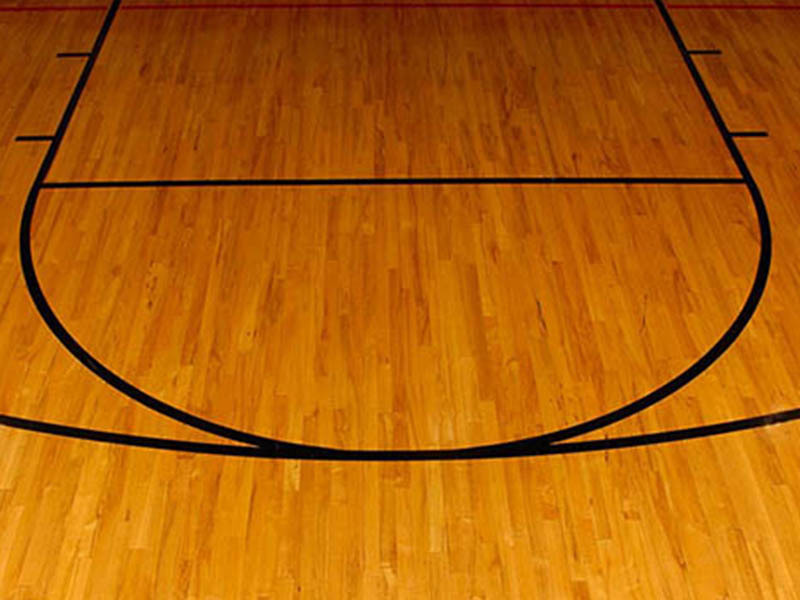 For building up the wooden flooring of basketball court we use only maple and oak wood. 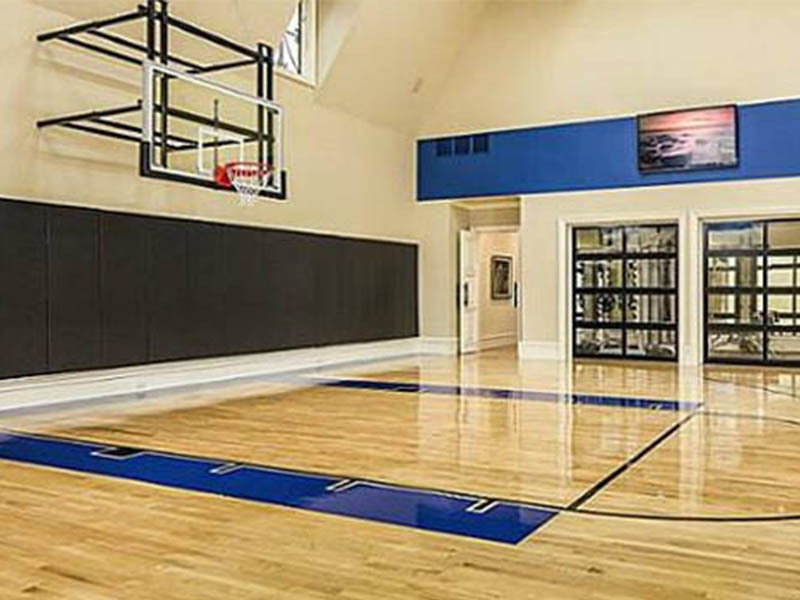 The experts who select the wood and installs the floor knows the demand of a basketball court. Keeping in mind every criterion the wood is polished to the right extent. Care is taken not to make it too slippery so that it becomes a risk for players. But at the same time the floor are made enough smooth so that the players can slide from one place to other. Grip is maintained along with smoothness. While installing the floor kiln and borate protection is given to the wood. This is to prevent the wood from getting infected by insects. It also protects the wood from getting damaged due to humidity. We also undergo through various processes to maintain air circulation and proper ventilation. These processes are undertaken to ensure the durability of the wood. The wood is never let to go very dry. Another factor that is kept in mind is the uniformity. This is very important as the floor needs to be equal throughout to maintain the balance of the players all over while they are in the motion of the game.